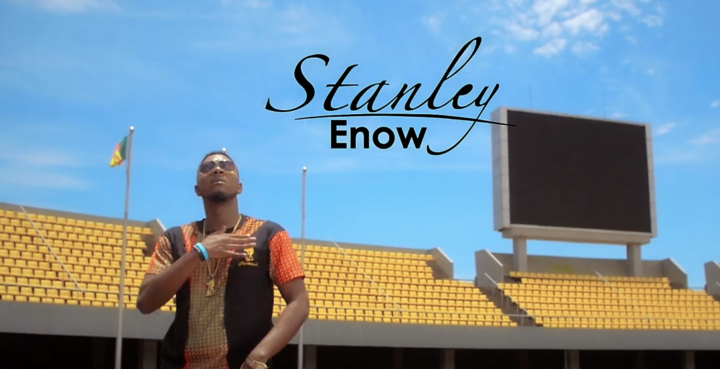 After the audio release of Follow Me by Stanley Enow some weeks ago, it was feared by some fans and music lovers that he had abandoned rap for a new adventure. His new song Follow me is no where close to a rap song. He rather explored his artistry to something new,,which is more like Afro beat/pop. Some fans aired out their minds, saying the song is too mediocre for their liking, but sometimes an average song with a good video yields an amazing output. Follow me was produced by Softouch and directed by Cameroons best director Dr Nkeng Stephens. Watch and leave your comments below.